Over 60 exhibitors looking for business with small certified firms DVBE’s, DBE’s, WBE’s, and SBE’s. Your supply chain is the greatest source of profits in your company! Procurement = Profits, so watch this free training. 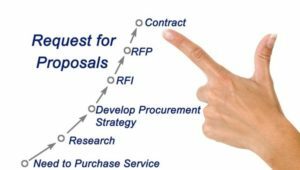 Use RFPs for strategic sourcing to remove crisis and get best value for every dollar spent. 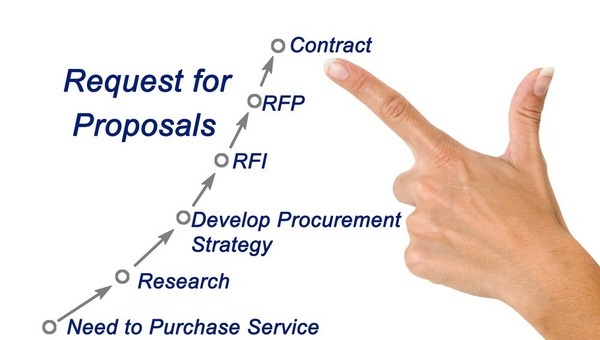 A short webinar shows you the 5-step process to get more from your RFPs. These five steps make your vision a reality, so you’re more profitable. 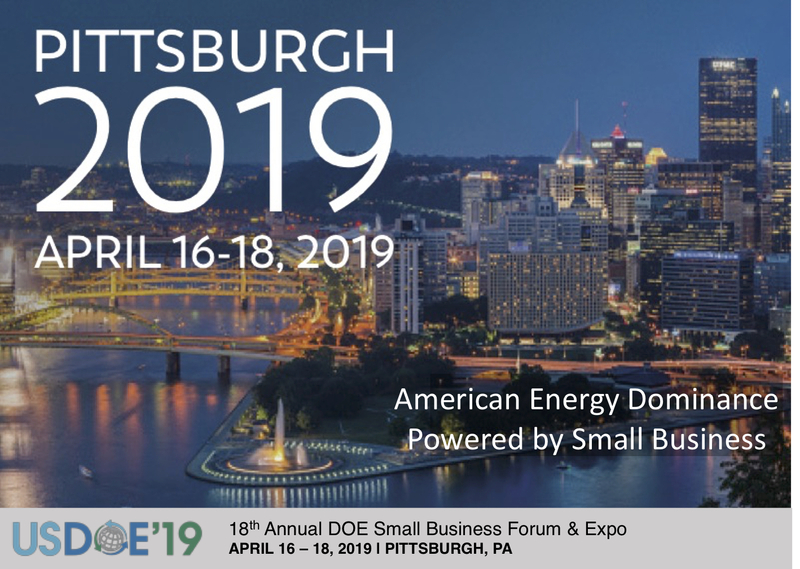 Registration is now open for the 18th Annual U.S. Department of Energy Small Business Forum & Expo (DOE2019), April 16-18, 2019 at the Grand Wyndham Pittsburgh Downtown in Pittsburgh, Pennsylvania. The DOE Office of Small and Disadvantaged Business Utilization created the Annual DOE Small Business Forum & Expo to connect the agency’s offices, power administrations, laboratory and technology centers, and prime contractors with small business entrepreneurs to meet the mission needs of the Department of Energy. 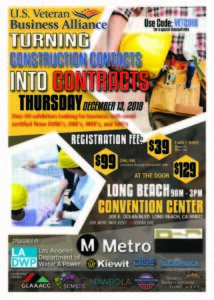 DOE2019 is a great way for small businesses to network and discuss their services and solutions with agency procurement officials, small business program managers and prime contractor representatives already working within DOE. DOE2019 brought in over 800 attendees and over 100 exhibitors! Of those in attendance, 30% were representatives from government agencies, large businesses, and industry. Thursday, 10/18 at 10PT,12:00CT, 1:00ET. 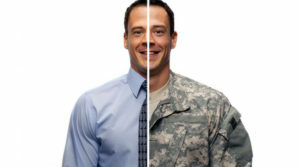 In honor of National Women’s Small Business Month, Small Business Majority and the Veterans Business Resource Center will host a webinar workshop that will focus on helping veteran-owned and military spouse-owned businesses become familiar with loan programs, capital options and other resources that are available to assist veterans and to help them succeed with their small business. 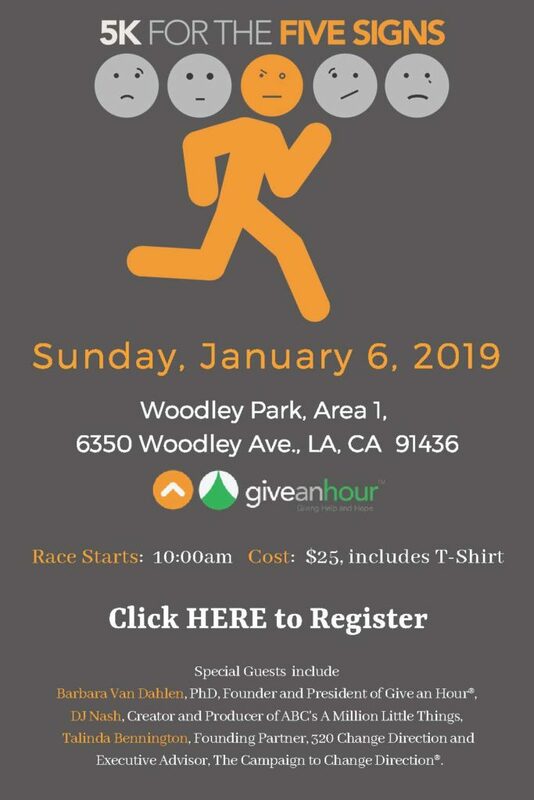 Register at https://bit.ly/2RLPxbJ.